Who said Disney Princesses were only for little girls? Who said that you couldn’t have a Disney Princess party after you have hit your teens? For that matter who said you couldn’t have a Disney princess party even after your teens!! Seriously who would make such a rule or judgment!! Pssshhhh! 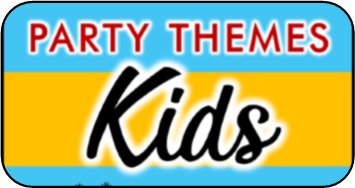 There are so many fun games and things to do using this theme! Here are some of our favorites!! A great way to kick off the activities and get everyone involved before they even arrive is to have everyone come to the party dressed as their favorite princess or villain! What do they think their favorite would look like in modern times? Add a twist and have them do a modern take on their favorite. Another twist on an old favorite! You will need a large round or oval tub/tote, a bag of apples (1 apple per guest), a bag or two of oranges and water! Once its time for the party to start, fill the tub with water, add the oranges to the tub and 1 apple (New apple for each guest). Then each player takes turns trying to capture his or her poisoned apple! The one with the fastest time wins! If you would like to think outside of the tub you could always go for individual buckets for each player. The first one to get their apple wins! Another alternative is to have apples hanging down from the ceiling to face level and have players race to see who can eat their apple first without using their hands. Wishing Well Truth or Dare, a decorative twist on an old game. For this you will need a small Pail and asmall witches cauldron Which you can purchase at you local craft store, dollar store, or at the Amazon.com links above. 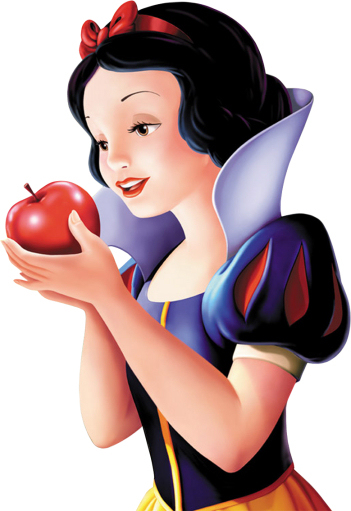 Your truth questions will go into Snow Whites Wishing Well while the dares will go into the Witches Cauldron! Not sure what to write? Head on over to our Truth or Dare page for some great ideas! Okay, okay! Technically it’s a three-legged race, but doesn’t it sound so much more exciting with a new name to match the theme? Materials needed for this game are scarves or pieces of fabric large enough to tie partner’s legs together, and crepe paper to use as a start and finish line. Have partners stand side by side (Hip to Hip) and tie the legs touching each other (It will be one players left leg and the other players right leg) together below the knee. Make sure to tie legs below the knee as doing above the knee makes the game super easy. Have the players line up together at the start line. Have the hostess start the race by yelling go! The winner is the first pair over the finish line! To make the game even more interesting have another player join the pair, making a team of three! The center person would have both of their legs tied to one left and one right leg of the outside team members! Then follow the same rules above! This game gives more activities than just one, a craft to do with guests, and a few different ways to have the Mermaid Tails Game. Ask each guest to bring a KING size white pillowcase or purchase one for each guest in advance, have on hand markers, puff paint, glitter and glue or any other crafting supply that may be used on material. When guest arrive have them decorate their pillow (mermaid tail). This will give time for the decorations to dry before the game is played. Like the previous game, crepe paper is used to mark the start and finish lines. The first version of this game is the Mermaid Tails Race. Just like a sack race, each person uses his or her Mermaid Tails (pillow case). When the hostess yells Go! Everyone races to the start line and grabs their Mermaid Tail and puts both feet in. Then everyone hops/rushes to the finish line, the first person there wins! Another version of this game is the Mermaid Tails Relay. Here you will break into teams, this can be done in groups of two or more, but equal amounts for each team, say two against two or four against four. For our example we will use two. One person stays at the start line while the other goes to the finish line. When the Hostess says GO! the person at the start line must put their Mermaid Tail on and rush to the “finish” line and tag the second player. Then the second player must put on their Mermaid Tail and rush back to the start line. The first team to get their final team player across the line wins! 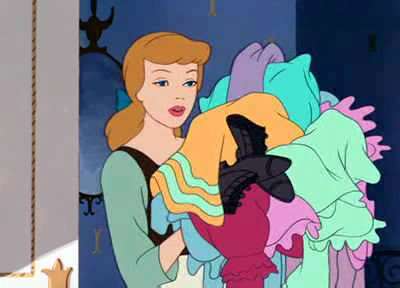 Before Cinderella may head off to the ball she must first finish her chores. On that chore list is the ever-accumulating, usually hated task of Laundry. *This game is played best in pairs of two, but may easily be adjusted to have a larger number play at one time. Just add extra of the clothing for each player and make sure your clothesline is long enough. To play this game you will need: A Laundry Basket, clothing (Four of each, shirt, pants/skirt, socks, gloves, scarf, hat, and coat, whatever you may think of! Extras of each item make it even harder to find individual items for each player.) a clothesline or yarn stretched between two points strong enough to hold clothing, clothespins, and a timer. The object of the game is to get your chores done first so that you may go to the Ball! Place the laundry basket center of the clothesline and toss all of the clothes in. Once time starts both players will have to find one of each item and hang on the clothesline with a clothespin. If an item falls they must re-hang before their finish time may be noted. Once all the clothes have been hung to dry then the player must get ready for the ball! They will have to get dressed from the laundry basket in a article of each piece of clothing. Once done they will then state they are ready for the ball! Times will be noted as the game continues as each guest plays in two’s. Once everyone has played the one with the fastest time wins! Cinderella ~ If The Shoe Fits! Prince Charming is on the hunt to find his Princess and we are here to help! This fun game is a cross between lawn darts and a bucket toss, just using flip-flops! Best played outside. Materials needed: Flip-Flops - 4 pairs (8 shoes total), rope (We used 7 cheap jump ropes, and Prizes! We used the left over jump ropes and bought extra flip-flops for prizes. The jump ropes were given for reaching the third loop and flip-flops were the prize if they managed to make all 6 rings. Taking the 6 jump ropes, you will create rings in varying sizes in a line in the yard. For a visual think a ball toss where you have to get the ball into the buckets. Here you are creating the “buckets” with the rope and they will get smaller to make it more difficult as you go. With the last rope circle just being slightly larger than a flip-flop. The 7th jump rope we used to mark a line where the participants stand, about two feet in front of the largest circle. This is where they will stand as they try to toss a flip-flop into each circle. Each player gets 8 flip-flops to try; they must get one flip-flop inside each circle to win. If the shoe fits in each circle they have helped Prince Charming find his Princess and Win! If they make it at least to the third ring then they get the consolation prize. Maybe next time they will be able to help rope the princess in! 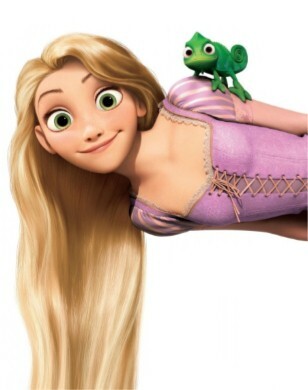 Rapunzel is most definitely known for her crazy long hair! So of course we have to include it in a game! Materials needed for this game are simple, lots of yellow crepe paper and a timer! You will pair the girls up in twos; one will be the tangled while the other will be the tangler. Have the teams of two form a circle with the crepe paper sitting on the ground in the middle. Set the timer for 5 minutes, when the host yells go the tangler must race to the center and grab ONE roll of crepe paper. They will then race back to their partner and begin to tangle them (wrap them like a mummy). Once their roll is gone they may race back to the center and grab another roll. The person who has tangled their partner the most when the timer runs out wins! 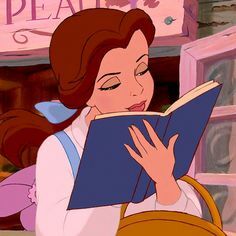 Belle’s favorite thing to do is read, but all the letters are scrambled! The race is on to help her find the words she needs to finish her book! Materials needed for this game are a few boxes of Alphabet Cereal (1-2 boxes per team/player), paper, pencil, and timer. 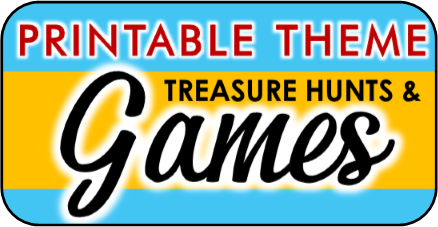 There are many ways that this game may be played; with 3 minutes on the timer or you could give as much as 5 minutes, in pairs or individuals, inside or outside. With a specific list of words to find or free play where the players work to find as many words as they can. For our example we will use teams, and free play. Set the teams up around a table and give each a box of Alphabet cereal. Set the timer for 3 minutes. The players must dump their cereal on the table and find as many words as possible in the time given. The one with the most wins! *A messier twist to this game is to use alphabet soup. Give each team a bowl with 2 cans of Alphabet soup. Cover the table with a plastic tablecloth for easy clean up! 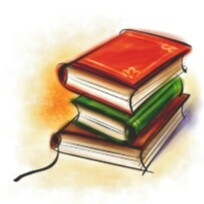 Belle ~ Name That Book! Featherduster: I’ve been burnt by you before! Beast: There is a stranger here. As you read the quotes have your guest write on a piece of paper who they think in the movie made the statement. Whoever gets the most correct wins the game! 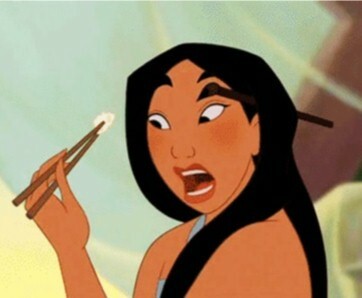 In the Disney version of Princess and the Frog there are all sorts of yummy foods. 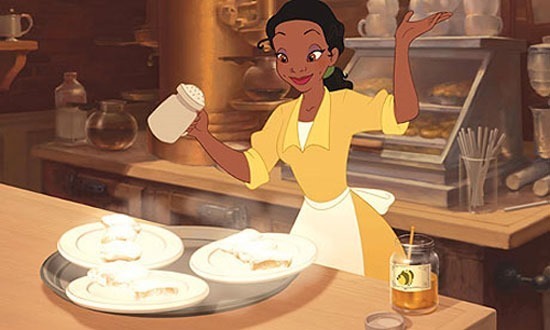 Which would make sense since Tiana’s dream is to own her own restaurant! Disney even released a Princess and the Frog Cookbook that I must admit, we own. The Banana French toast is to die for; it quickly became a family favorite. In saying that, what better game would there be to have for Tiana than a cake-decorating contest! Pre-bake square or round, which ever is your preference, small cakes; one per each guest that will be at the party. Have a supply of cake decorating supplies, for example, sprinkles, icing, pre-made decorations, etc. Maybe even some small toys that could be placed as cake toppers. Let the guests decorate their cakes and have the host or Birthday Girl choose a winner! For this game you will need the plastic little frogs that you can make jump. They are usually found in the toy or party section of your local retail store. They are also available for purchase on Amazon here . This game may be easily played outside or on the floor inside. If your space is not large enough for every guest to play at once you may do rounds where the winner advances to the next race until everyone has played and you have one final winner. Use painters tape or rope to mark a start and finish line, about 5 feet between the two. Each player will “race” (hop) a frog from start to finish. The one to reach the finish line first wins! 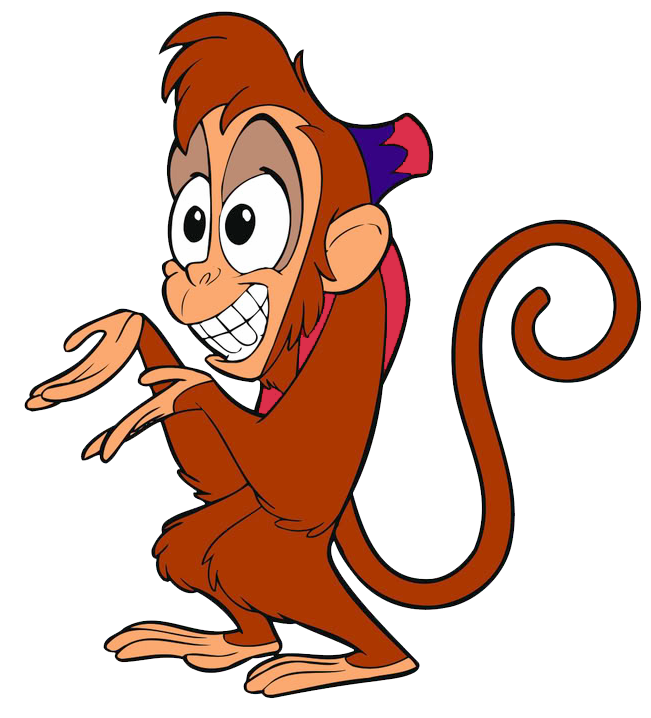 Abu’s a cute little rascal who is well known for his sticky fingers. Which is perfect for this game! Give each guest a sticker to wear when they arrive, with the instructions to steal stickers from other guests. The catch, if they get caught they forfeit all the stickers they have; if they succeed they get to add a sticker to their collection. At the end of the party the person with the most stickers wins! A fun game to test your skill with chopsticks! You will need chopsticks, a timer, bowl, and either cotton balls (for a slightly easier game) or small craft pompoms. They are about the size of a dime and may be found at your local craft store. Using the chopsticks and only one hand you must try and get as many of the pompoms in a bowl as you can in one minute! The one with the most pompoms in the bowl wins!